This article talks about the BPG file format and open source BPG viewer software for Windows. BPG is a feature-packed image format that isn’t supported by many popular image viewers. 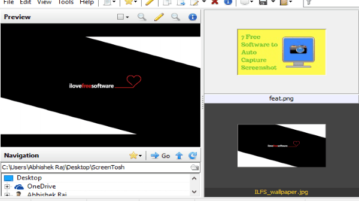 With these open source software, you can easily open a BPG file on your Windows PC. 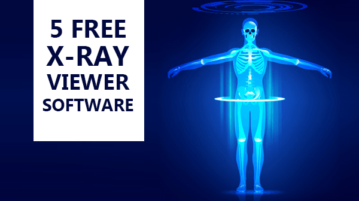 Here are 5 free X-Ray viewer software for Windows. 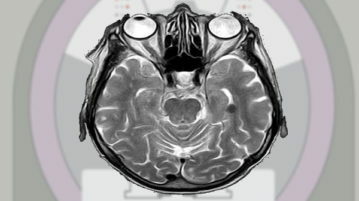 These software allow you to view X-Ray images for visualizing and analyzing them. These software read an X-Ray image from a DCM file and then view it on their interface. 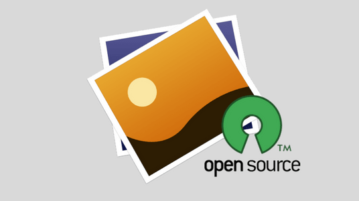 This article covers 10 open source image viewer software. These image viewers include all necessary tools and features along with their own custom functionalities to satisfy the needs of their users. 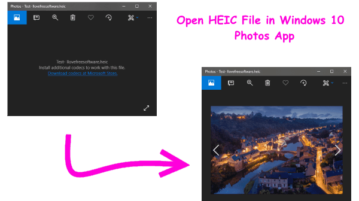 Here are 2 free HEIC image viewer software for Windows. These High Efficiency Image File viewer software also let you print image, rotate, etc. 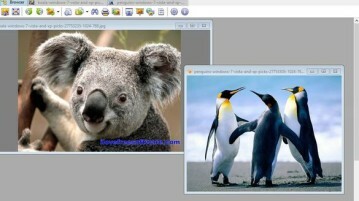 Seymour is a free image viewer and editor with similar image finder. It caches images for fast view & supports scripts to extend its functionality. Maverick is a free photo viewer that lets you view images of all popular formats, and also lets you control its interface using keyboard shortcuts. 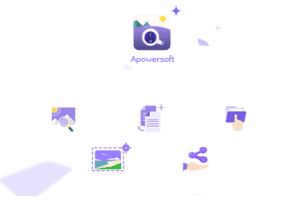 Apowersoft Photo Viewer is an all in one free image viewer, editor, screenshot capture and annotator software. All its tools can be used separately. Here’s a list of 5 dual pane image viewer software for Windows 10 which can be used to run and play the lasted dual pane games.. 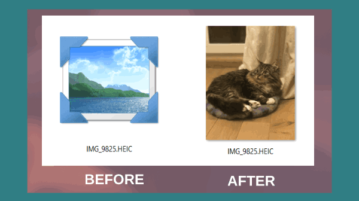 This tutorial explains how to bring back old Photo Viewer in Windows 10. You can now use Windows 7 Image Viewer in Windows 10. 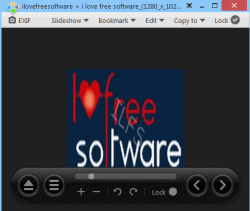 Here are 7 free IrfanView alternative software. These software let you view images, edit, organize, bulk convert, rename, resize, and enhance the images. 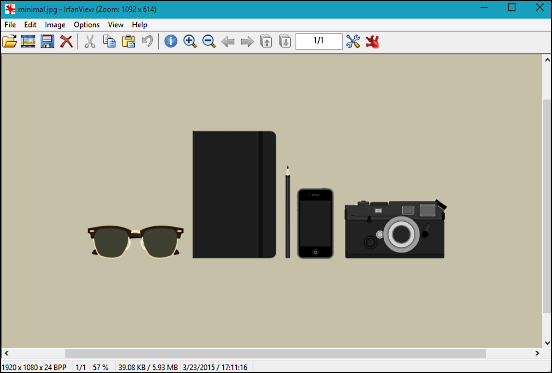 This article talks about 5 best image viewer software for Windows 10. These programs support a lot of image formats, and include basic editing features too. Honeyview is a free image viewer software to view images as well preview images using its context menu option. Also helps to convert and resize images.